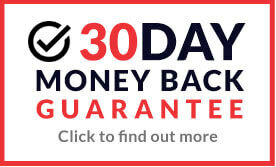 Check out fantastic range of Water Safety products which have been carefully selected to ensure the highest safety standards. 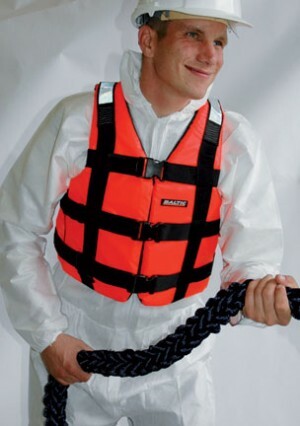 We supply a quality range of Lifejackets and Accessories to suit, including; Cartridges for Automatic Lifejackets, Cylinders, Clips and Lifejacket Lights as well Lifebuoys and Throw Safety Line for Lifebuoy Cabinets. Check out fantastic range of Water Safety products which have been carefully selected to ensure the highest safety standards. 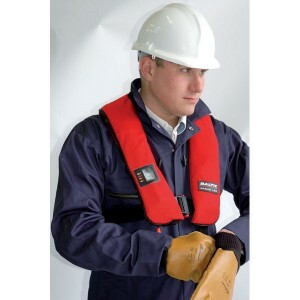 We supply a quality range of Lifejackets and Accessories to suit, including; Cartridges for Automatic Lifejackets, Cylinders, Clips and Lifejacket Lights as well Lifebuoys and Throw Safety Line for Lifebuoy Cabinets. Whether you own a boat, work near water or are simply looking to replace old Water Safety Products look no further as we supply top brands such as Baltic at fantastic prices well below RRP.